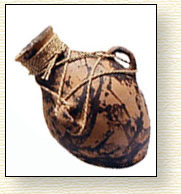 Click on the images below to see additional examples of pottery from each village. 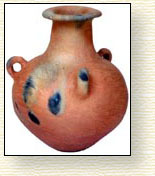 The pottery displayed here is no longer exported by Manos de Oaxaca, as we have changed our focus to providing small-group tours to visit and work with the artisans of southern Mexico. 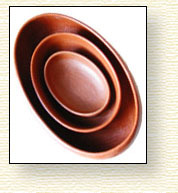 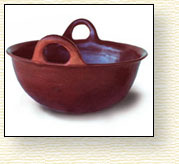 For information regarding purchase of the pottery export business please email us at traditionsmexico@yahoo.com.